Join Gotransverse and your Microsoft Dynamics® AX peers, including Microsoft MVPs, subject matter experts, and Microsoft staff at this year’s AXUG Summit event taking place October 13-16 at the Reno Convention Center located in Reno-Tahoe, Nevada. TRACT is the only Dynamics-certified cloud offering for usage billing! Stop by and visit us in booth #171 to learn how TRACT can help you dive top-line revenue growth. At Gotransverse, it’s our goal to help you become successful, both as an organization and individually. This is why we encourage you to take advantage of resources (yes, even ones that extend beyond our desks) and tap into the Dynamics AX community. For over ten years, Dynamics AX companies and individuals have been digging deeper into their Dynamics AX investment at AXUG Summit and discovering areas of growth. 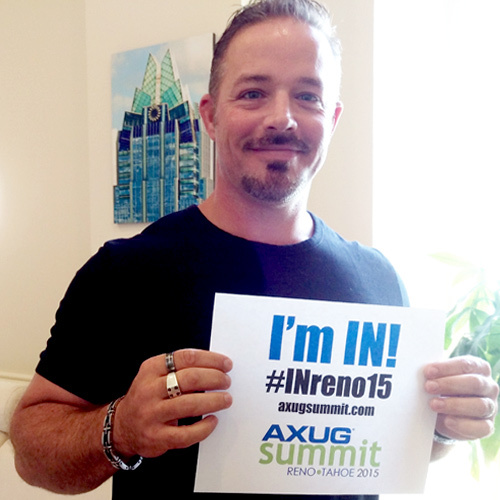 Be one of those companies and individuals; register for AXUG Summit 2015 today.